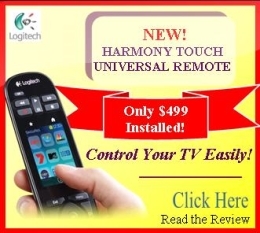 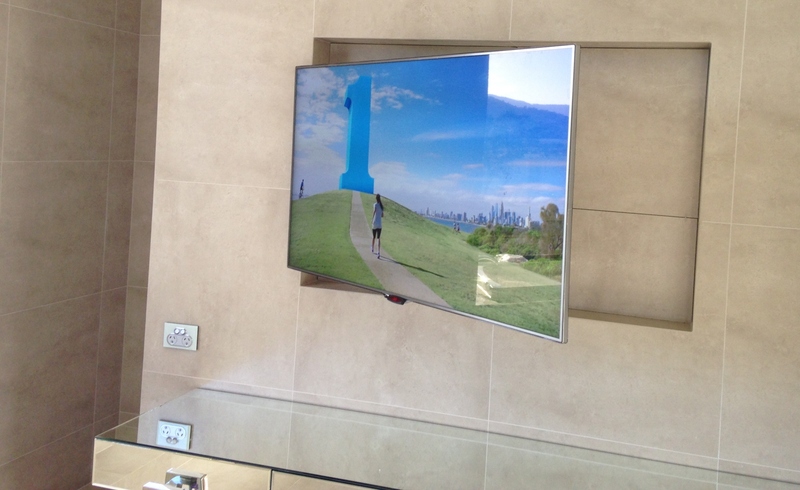 Make The TV a Feature in Your Home! 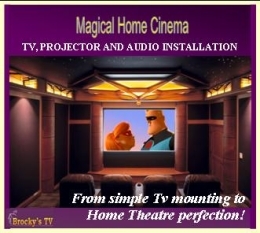 Articulated TV Wall Mounts give flexibility! 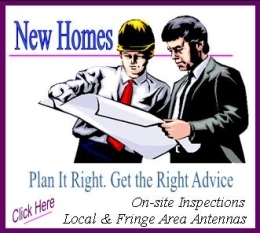 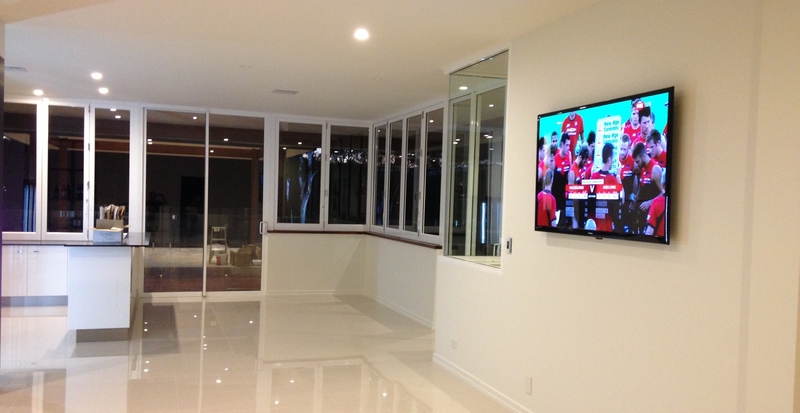 We want to ensure your television is mounted at the right height and position to suit you and your family. 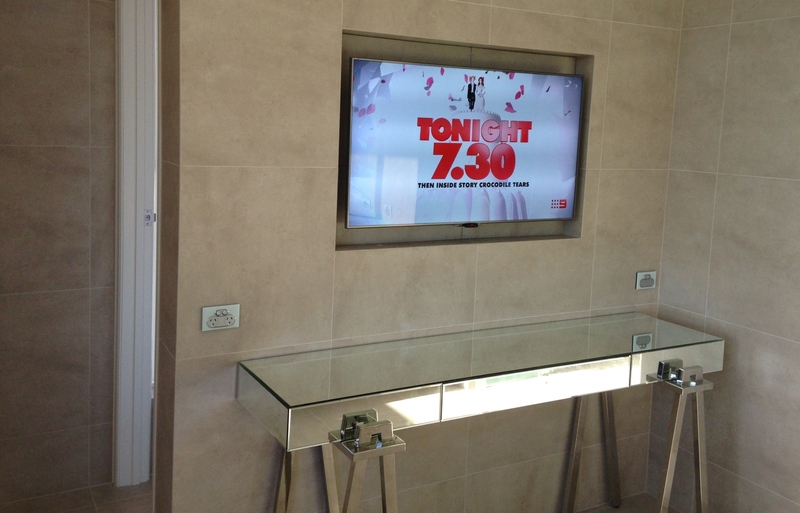 We can install the television with the bracket you already have, or supply any type of bracket to suit your TV.